Once upon a time, the mention of the cloud would elicit a groan from the more technically apt. Rather than living up to its potential, the “cloud,” for a long time, was simply a “rebranding of the internet.” It was a term used interchangeably for files and services that were not on-premises, whether or not they actually met the tenets of cloud computing, such as rapid provisioning, scalability, redundancy, multitenancy, and so on. If something wasn’t locally installed and running, it was “in the cloud” and therefore the wave of the future. Actual dream I had: some piece of tech I was working on had the unintended side effect of opening an interdimensional portal, and the demons were coming through, and I was like “hm I should file a JIRA about this”. The rest of the dream was mostly me struggling with the web UI. While many things are still cloud washed, in much the same way companies greenwash their otherwise environmentally unsound products, we are really starting to see the promises of the cloud being fulfilled. 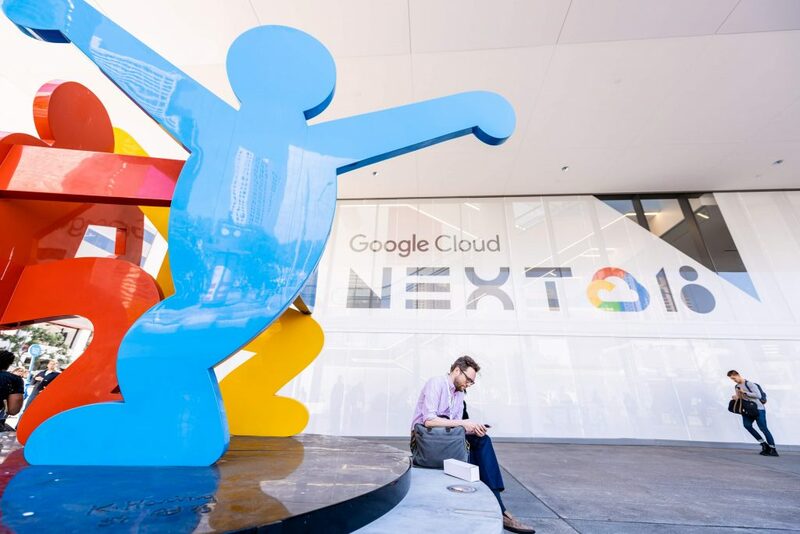 This week, Google held its annual cloud conference, Google Cloud Next, and made a number of announcements that look to make it easier than ever for developers to take advantage of the cloud — from serverless to continuous integration and continuous delivery to machine learning and AI. Legacy code is code with value. Otherwise it would be “deleted code”. Golang Heads to the Cloud: First up, some news about your favorite Google-backed, open-source language, Go. Google announced this week that it would be “releasing a new open source project, Go Cloud, a library and tools for developing on the open cloud,” taking aim at making Go “the language of choice for developers building portable cloud applications.” As Techcrunch explains it, “Today, developers often have to essentially write their own libraries to use the features of each cloud, but organizations today want to be able to easily move their workloads between clouds. What Go Cloud then gives these developers is a set of open generic cloud APIs for accessing blog storage, MySQL databases and runtime configuration, as well as an HTTP server with built-in logging, tracing and health checking.” Go Cloud is launching with support for Google Cloud Platform and Amazon Web Services, with plans to add support for other providers in the near future. According to the GitHub repository for Go Cloud, “A key part of the project is to also provide a code generator called Wire,” which “creates human-readable code that only imports the cloud SDKs for providers you use” allowing Go Cloud to “support any number of cloud providers, without increasing compile times or binary sizes, and avoiding any side effects from init() functions.” Make sure to check out the samples/tutorial page to get started. …The Final Android P Preview: That’s right, one last bit from Google — the final preview update for Android P is out this week, unveiling final system behaviors and the official Android P APIs (API level 28). That means it’s time to get testing before the official release hits users. Microsoft Offers Quantum Katas: Microsoft announced the availability of a series of Quantum Katas this week “for those who want to explore quantum computing and learn the Q# programming language at their own pace.” The programming exercises offer “a sequence of tasks on a certain quantum computing topic, progressing from simple to challenging” and are available on GitHub. Install Microsoft’s Quantum Development Kit to get started. Google and Microsoft are sponsors of The New Stack.